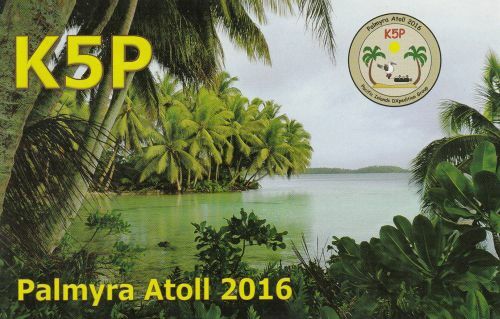 Today, January 25, 2016 I worked K5P Palmyra Island on 30m CW for an alltime new DXCC #335 out of the actual total of 339. This entry was posted in DX and tagged DXCC, HF by dk5ai. Bookmark the permalink.